Olympic gold medalist, Eric Heiden, was born on June 14, 1958 in Madison, Wisconsin. 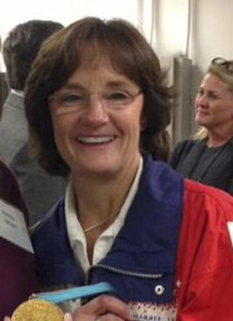 Heiden is a former long track speed skater who won all the men's speed skating races, including an unprecedented five individual gold medals, and set four Olympic records and one world record at the 1980 Winter Olympic Games in Lake Placid, New York. 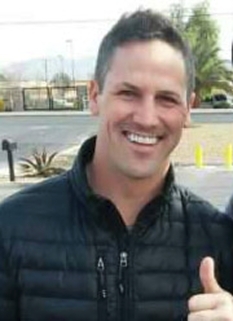 Eric Heiden is an icon in the speedskating community and, in particular, in Europe where the sport is highly regarded. His victories are significant as few speed skaters (and athletes in general) have won competitions in both sprint and long-distance events. He is considered by some to be the best overall speedskater (short and long distances) in the sport's history. Heiden ranked #46 in ESPN's SportsCentury 50 Greatest Athletes of the 20th Century in 1999, the only speed skater to make the list. During his short speed skating career, Heiden won 3 World Allround Championships and 4 World Sprint Championships. Three times, Heiden broke the world record in the 1,000 metres, twice in the 3,000 metres, and once each in the 1,500 metres and 10,000 metres. He also broke the points world record in both allround and the sprinting distances. Eric Heiden finished his speed skating career by finishing second behind Hilbert van der Duim at the 1980 World Allround Championships in Heerenveen. Heiden stood at the top place of the Adelskalender for an impressive time period of 1,495 days, and won the Oscar Mathisen Award four times in a row from 1977 until 1980. 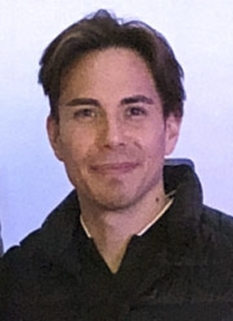 As of 2006, he still is the only skater who has won the award four times. He received the 1980 James E. Sullivan Award as the top amateur athlete in the United States. In 1983, he was inducted into the United States Olympic Hall of Fame. After his speed-skating career, Heiden became a professional racing cyclist. He was one of the first cross-over athletes, becoming a founding member of the 7-Eleven Cycling Team. 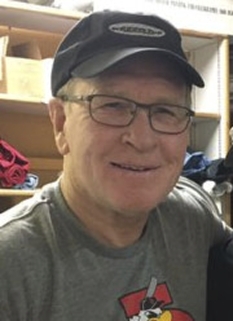 Together with his former speed skating coach (and ex-bike racer), Jim Ochowicz, he conceived of the idea of a European-style sponsored team for North American riders. 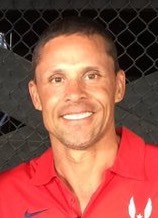 Heiden won a few American professional races and took part in the 1986 Tour de France, although he did not complete the race as he fell five days from the finish. Eric Heiden is believed to hold the unofficial record on one of the local benchmark climbs in Woodside, California: Old la Honda Rd. In 1985, Heiden won the first US Professional Cycling Championship and thus became the American road race champion. In 1999, Heiden was inducted into the United States Bicycling Hall of Fame. 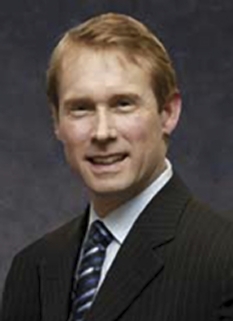 After starting his undergraduate education at the University of Wisconsin-Madison, Eric Heiden earned a Bachelor of Science degree from Stanford University in 1984 and earned his M.D., also from Stanford, in 1991. 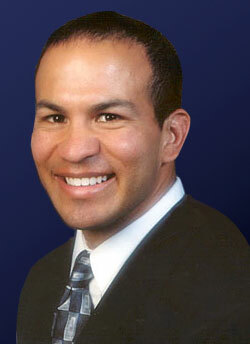 He began practicing as an orthopedic surgeon in Sacramento, California. At that time, he also served as team physician for the NBA's Sacramento Kings and the Sacramento Monarchs of the WNBA. 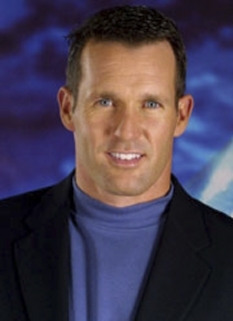 In 2002 and 2006, he was team physician for the U.S. Olympic Speedskating Team. He opened a sports medicine-based practice at The Orthopedic Specialty Hospital (TOSH) in Murray, Utah and has recently expanded Heiden Orthopaedics with an additional office in Park City, Utah. Eric has followed in the footsteps of his father, Jack Heiden, a longtime orthopedic surgeon in Madison, Wisconsin. His sister Beth Heiden is also an accomplished speedskater and cross-country skier. DISCLAIMER: PFP Sports Talent Agency does not claim to represent itself as the exclusive agent for Eric Heiden. PFP Sports Talent Agency is a booking agency that represents organizations seeking to hire pro athletes and sports personalities such as Eric Heiden for speaking engagements, personal appearances, product endorsements and corporate entertainment. Fees on this website are estimates and are intended only as a guideline. Exact fees are determined by a number of factors, including the location of event, the talent’s schedule, requested duties and supply and demand. PFP Sports Talent Agency makes no guarantees to the accuracy of information found on this website and does not warrant that any information or representations contained on this website will be accurate or free from errors. We are often asked how can I find out who is Eric Heiden's agent? To find Eric Heiden appearance fees and booking agent details, you can contact the agent, representative or manager through PFP Sports Talent Agency for speaking fee costs and availability. PFP Sports Talent Agency can help your company choose the ideal sports personality for your next marketing campaign. To hire Eric Heiden for an appearance, speaking event or endorsement, contact Eric Heiden's booking agent for more information.